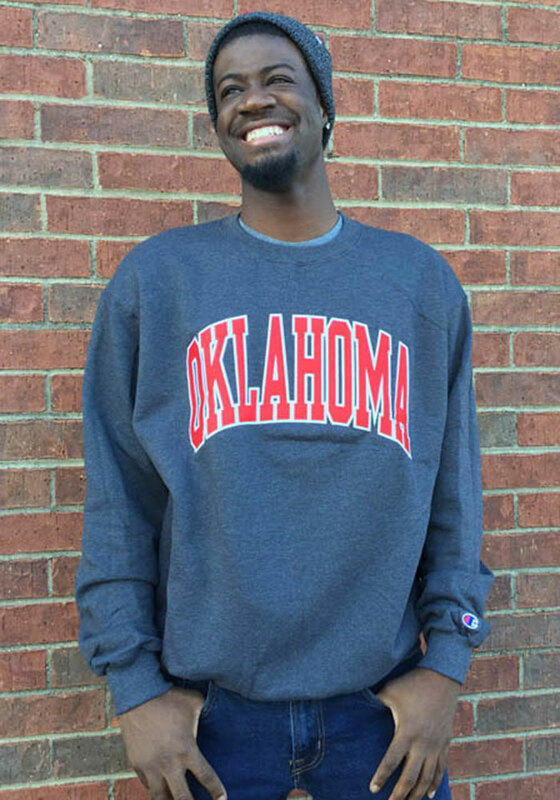 Head out in style with our Oklahoma Sooners Grey Arch Crew Sweatshirt! 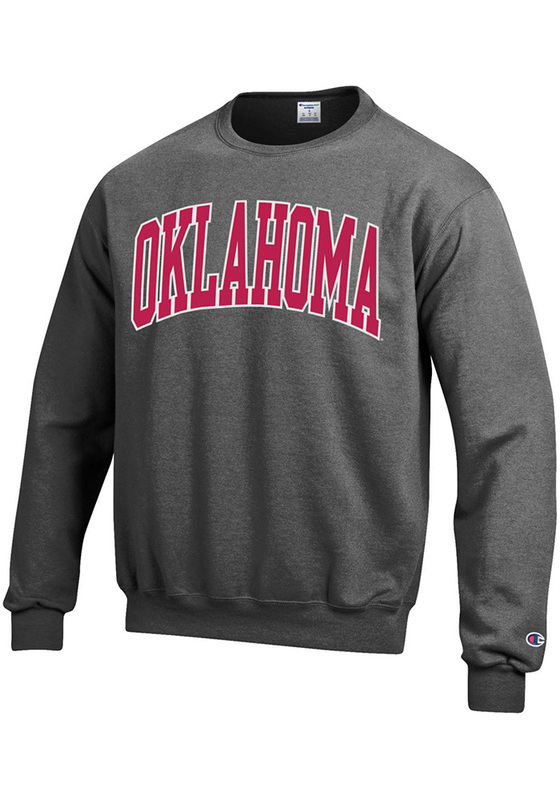 This Sooners Long Sleeve Sweatshirt features a team name arched with twill patch on front chest. 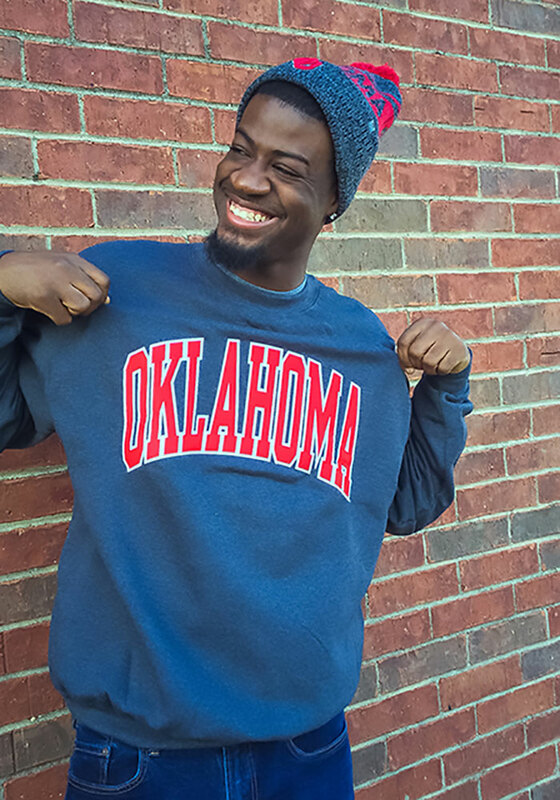 You'll be warm, comfortable and stylish as you head to class, the game or just out on the town in this Oklahoma Crew Sweatshirt.